GURU Indian Bistro is definitely not your typical indian restaurant. 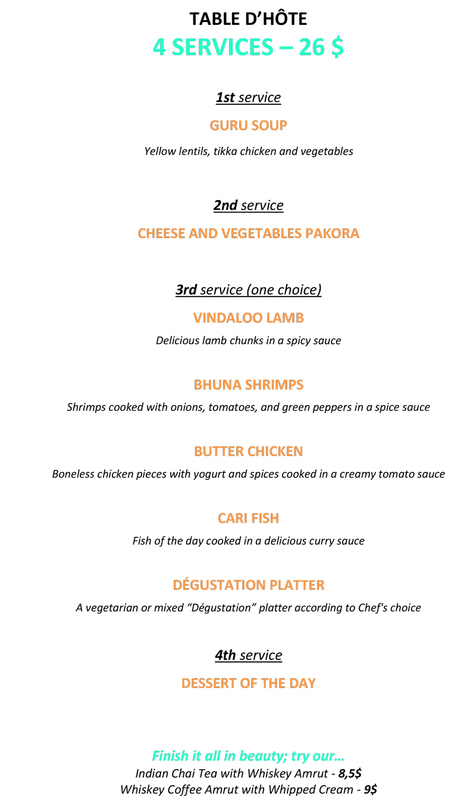 The Sandhu family, established in Montreal since the 80’s, decided upon a bistro-style décor, including a bar, to stage the discovery of a fine Indian cuisine « à la Punjabi ». 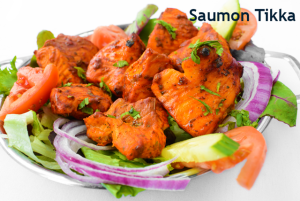 Although quite spicy at times, Punjabi cuisine also takes advantage of herbs’ aroma in the preparation of such classics as Butter Chicken, Madras Chicken, Haryani Chicken, Bhuna Shrimp, Curry Lamb, etc., not to mention of course, the Thali Special (with meat or vegetarian) as well as a panoply of traditional Indian vegetarian dishes; all served in a relaxed atmosphere – very Montreal! 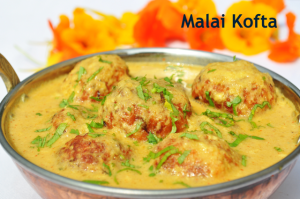 The GURU also invites you into discovering the specialties of the house that are Tikka Masala Chicken, Vindaloo Lamb, Salmon Tikka, Malai Kofta and its Table d’Hôte, down below. 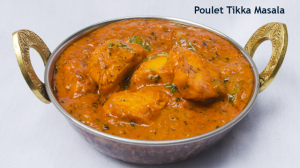 Big chunks of chicken breast are marinated for several hours in a sauce made of yogourt, ginger, garlic and Indian spices, which gives them an incredible tenderness and gives them a delicacy of subtle taste; they are then cooked in a curry sauce which only our Chef has the secret … what a treat! 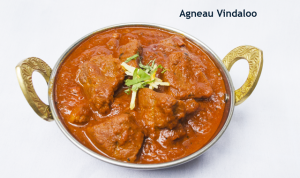 Every Indian family has its own Vindaloo recipe to serve the lamb that replaces beef in India, and the Sandhu family is no exception. The lamb, accompanied by potatoes, is marinated a few hours before being cooked in a sauce made of curry, cider vinegar and Indian spices. Here we dive into a delicious blend of sweet and sour flavors that will appeal to lamb lovers.